You can count on our reliable private Iberostar Rose Hall transportation from Montego Bay Airport, we are experts handling individuals and groups for transportation from the Montego Bay Airport. You will always receive a fast confirmation to your reservation request, our friendly reservation agents will be more than happy to respond to any question you might have about transportation. To get pricing information and reserve your private Iberostar transportation service please Select the type of transportation you require in the section below. Montego Bay airport transfer to Iberostar Rose Hall Suites gives you a sence of comfort, as soon as you clear the MBJ Airport customs proceed to the front exit of the arrivals hall where our agent (Kerry-Ann) will be waiting holding a sign with your name. 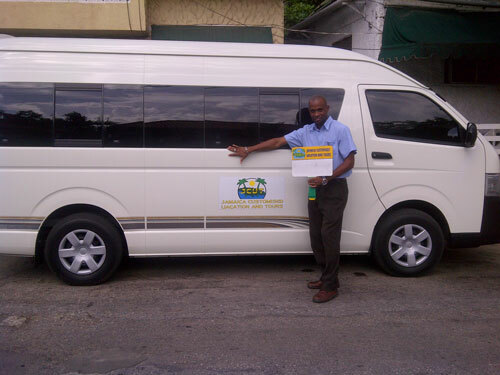 Jamaica CV Transportation offers safe, reliable and customer friendly airport and hotel transfers for Iberostar Rose Hall Suites, book your Jamaica Airport transfers hassle free to and from the Resort or the Montego Bay Airport. All our airport transfers are arranged based on your flight information. We guarantee our agent and driver will be waiting at the airport upon arrival, your departure pick-up guarantees that you reach the airport ontime for your flight. You can count on our reliable private ground transportation services for Iberostar Rose Hall Suites. We are experts handling individuals and groups for Airport transportation from the Montego Bay Airport, you will always receive a fast confirmation to your reservation request, our friendly reservation agents will be more than happy to respond to any question you might have about transportation. Fully recommended this service to anyone, they are very reliable, they ensure about our safety, their prices are affordable for private transfers. I have used other service before but was not impressed, we were met with a smile at the airport by Nicolette, she told us the secrets to a great vacation, then our driver our driver was Troy, he told us so much wonderful things on our way to the resort, we stopped at Scotches for some jerk chicken being our first time to the island, that was a great touch, we had so much fun on our way to the resort and back, we will be using your service from now on, thanks guys. Absolutely recommend, easy to book, driver very friendly and courteous. Havian was very courteous and kind, we enjoyed Jamaica and the service provided. 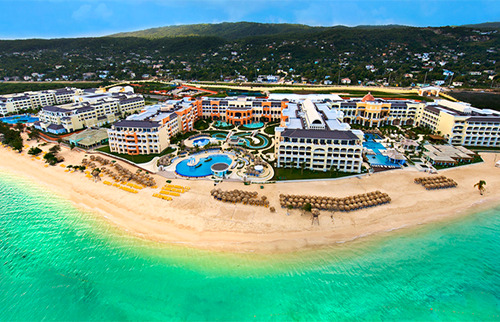 Does the price for Transfer from Montego Bay Airport to Iberostar for 4 people round trip the same price? Yes, the cost remains the same total for 4 people or less.